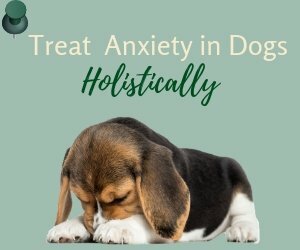 Having problem dealing with your overly hyperactive dogs? You are not alone! Statistics show that there are more and more hyperactive dogs these days. The exact causes are not known, but some veterinarians suspect that food and the environment are two big contributing factors. Dog hyperactivity or aggression can be a huge headache for owners - sometimes to the point where they can no longer handle the dog and have to give him up. But how do we define "dog hyperactivity"? 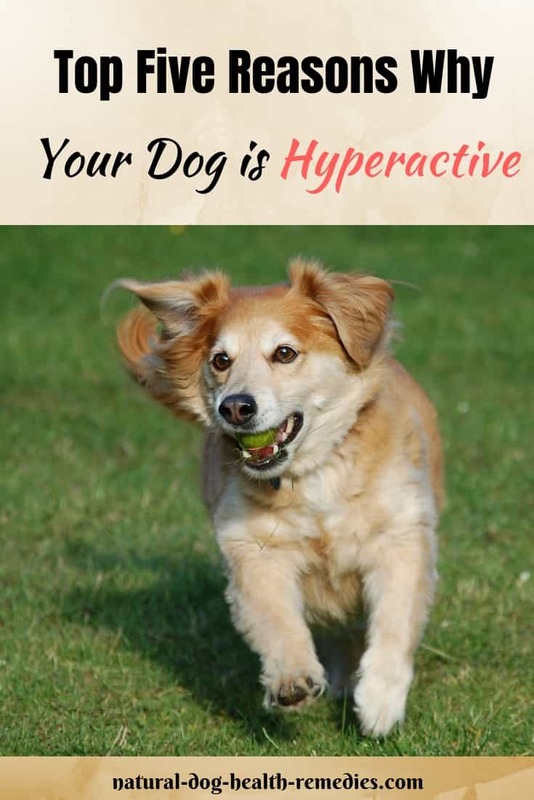 Many dogs that are regarded as hyperactive are in fact very normal. They may just have a lot of pent-up energy due to a lack of exercise; or they are by nature active and energetic due to their breed. We are what we eat. So are our dogs! There is increasing evidence that animal behavior is closely related to the food consumed. In particular, there is a direct link between sugar consumption and such behaviors as hyperactivity, restlessness, and aggression. Other food chemicals such as preservatives, additives, and artificial colorings also contribute to hyperactivity and other abberant behaviors. Make sure, therefore, that sugar and other food chemicals are not present in your dog's food. Consider changing the diet of your hyperactive dog to a wholesome, natural, and organic diet. Is your dog under-exercised or under-stimulated? Regular, daily exercise will help consume all that pent-up energy, so dig out your walking shoes and go for a 30-minute walk with your dog every day! It's good for both of you! If you have to leave your dog home most of the day, be sure to give him some toys to play with. This will stimulate his mind and alleviate boredom. Giving your dog proper behavioral training not only will make him more obedient, but it will also stimulate his mind. In addition, it is a good opportunity for you to spend some quality time together with your four-legged friend. Remember, training your dog takes time and patience. Try to give short, daily training sessions to your dog so neither of you will get too tired out. Do you have regular daily routines, or is your day usually irregular and chaotic? Dogs feel comfortable and secured if there are routines in their lives, and they feel uncertain, frustrated and unsafe if there are such no routines on a daily basis. As a result, they may feel stressed, depressed, or anxious. These negative feelings may in turn fester in aberrant and aggressive behaviors. It is therefore important to have regular daily routines for your dog, such as regular feeding, exercising, and training times. Sometimes a dog may show aggression or other aberrant behaviors due to an underlying physiological disorder, such as diabetes, parasites, tumors, or malnutrition. 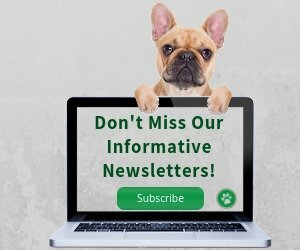 If changing your dog's diet or regular exercise cannot stop his hyperactivity, he should be checked by a veterinarian to make sure that the hyperactivity is not caused by any underlying physical disorder. 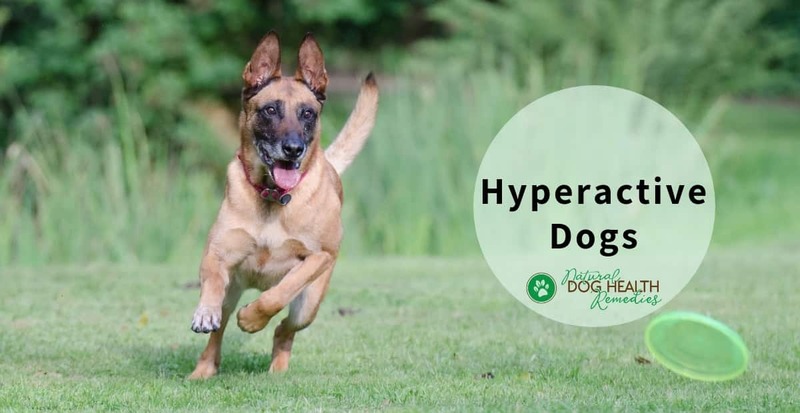 If your dog is "hyper" and your vet suggests conventional medication for calming hyperactive dogs (e.g. antidepressants like Prozac, or SSRI like Zoloft), don't hesitate to say "no"! Such medicines can cause a lot of undesirable side effects. 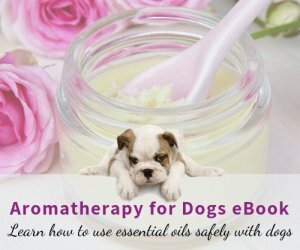 Instead, you may want to try using home remedies such as herbs and natural supplements to calm the dog down.